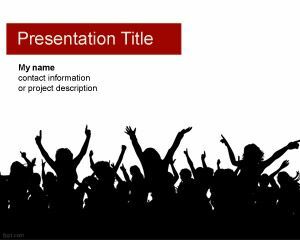 Concert PowerPoint template is a nice background for events and concerts that you can download if you need a crowd presentation template with people in the slide design. 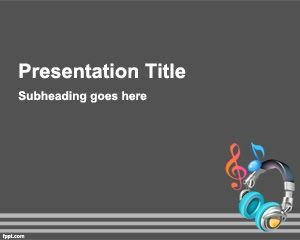 You can use this template for music as well as other concern, shows or event organization. 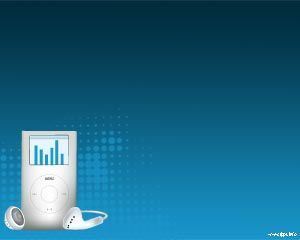 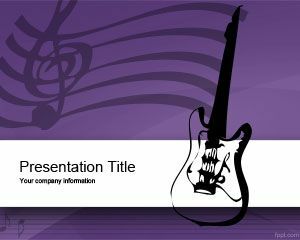 This free music PPT template for presentations contains a crowd vector illustration that you can download and use for your presentations on concert. 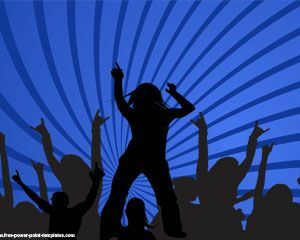 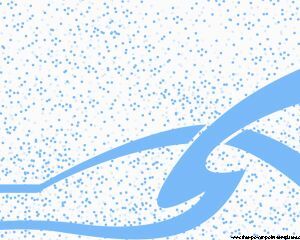 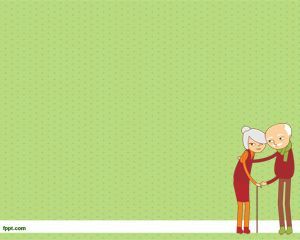 The slide design has a white background color and the people crowd is over a dark background.